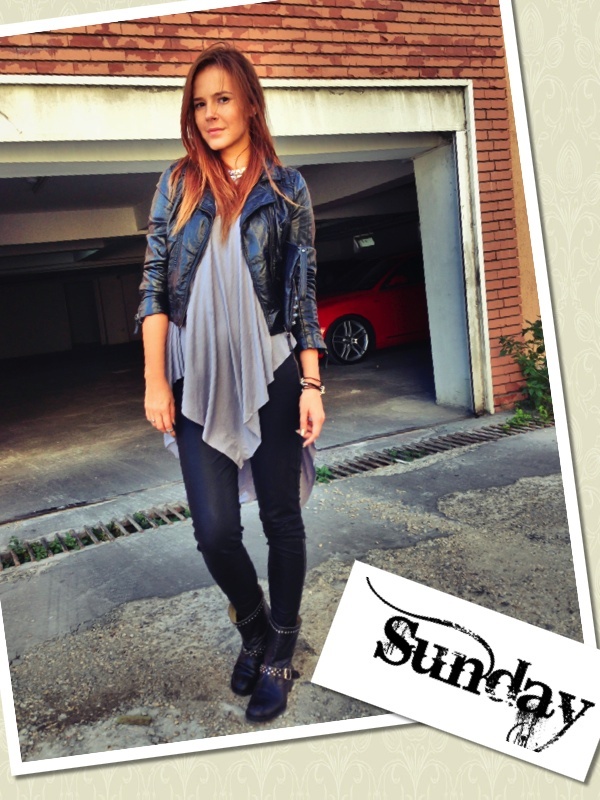 My Choice by Sorana N.: Monday-Sunday outfit !!! 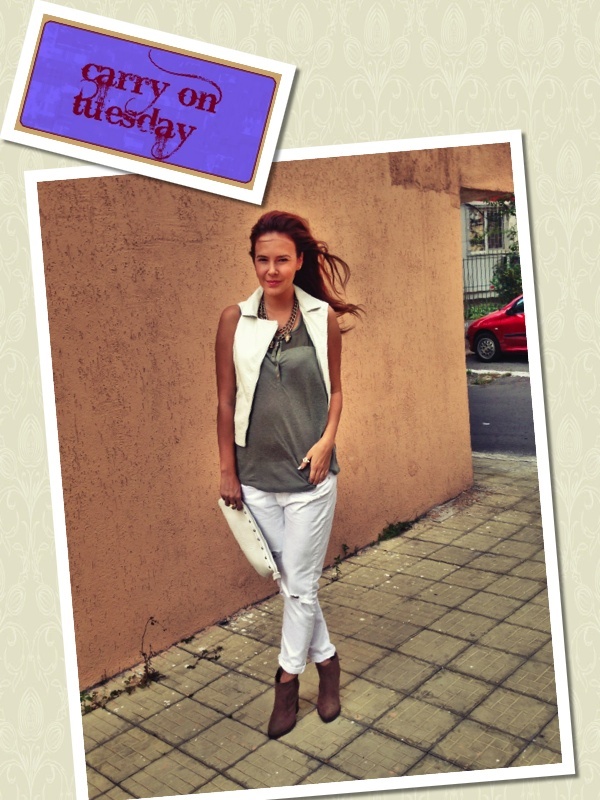 Loved your denima for monday outfit..
Hi dear, I always enjoy these great roundups. My favourites are Friday up to Sunday! Hmm my favorite is the Saturday look. I love the laid back look with the touch of girly from the shoes. interesting post! love you outfits! You look gorgeous as always, I love those studded boots! Really cool, I love all these looks!